The cities of La Crosse, Onalaska and Holmen and a dozen surrounding towns and villages comprise the County of La Crosse, which is home to more than 114,000 residents. Join the growing business community Inc magazine named the nation’s 4th Best Small City for Doing Business and 15th Best City in America to Do Business in 2005. For demographics, employment data and education statistics, visit http://mrrpc.com/LaCrosse_County.html. Employers of Choice – these employers are impacting regional economic and community growth in La Crosse County. Kwik Trip began in 1965 and is a family-owned company. Kwik Trip has been named a Top Workplace in Wisconsin, Minnesota and Iowa. Kwik Trip not only serves customers with clean retail stores, but also produces more than 80% of the products featured in the stores supplied by its own commissary, bakery, dairy and distribution center located in La Crosse, WI. Kaplan Professional is a leading global provider of financial and accounting educational solutions for individuals seeking industry related designations, licensing and/or continuing education. Beginning as Western Wisconsin’s first hospital in 1883, Mayo Clinic Health System – Franciscan Healthcare continues to put the needs of its patients first through the delivery of safe, high-quality patient care across the 7 Rivers Region. We are part of a respected network of community-focused hospitals and clinics that serve Iowa, Minnesota and Wisconsin. Mayo Clinic Health System Is recognized as one of the most successful regional health systems in the nation with more than 1000 providers serving more than half a million patients annually. Our patients have access to care based on the research, innovation and experience of the best physicians and scientists in the world. We bring all the knowledge and expertise of Mayo Clinic to you, close to where you live. La Crosse has an abundance of art adorning our streets and filling our senses. Here are just a few of the places where art tends to congregate, but there’s much more on the Arts Community Calendar. 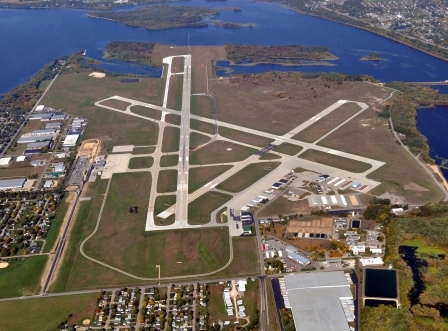 The La Crosse Regional Airport offers close parking, easy check-in, convenient daily flights to major hubs, free WiFi, and a comfortable atmosphere to make your travel experience a pleasure. Situated at mile 697 on the Upper Mississippi River. 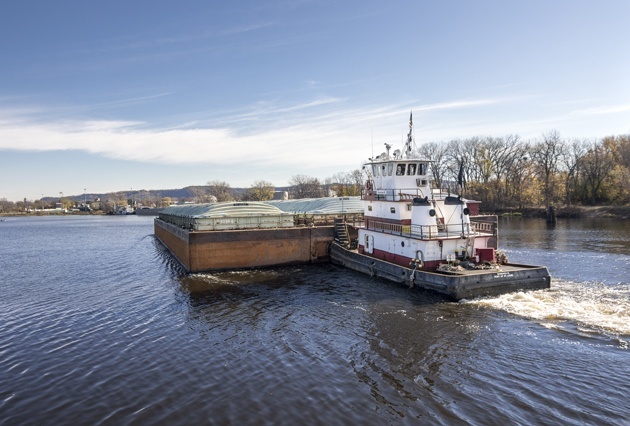 More than 1 million tons of commodities are transported by barge every year. Connecting La Crosse area farmers and manufacturers to international markets.